Read through todays press release to see what films John Lasseter, Walt Disney Studios Chairman Alan Horn and Marvel Studios President and Producer Kevin Feige will be previewing at the 2013 D23 Expo! BURBANK, Calif. – July 29, 2013 – Exclusively at Disney’s D23 Expo August 9–11at the Anaheim Convention Center, Disney fans are invited to explore the incredible roster of film, stage, and music projects on the horizon at The Walt Disney Studios, with a variety of panel discussions, sneak peeks, and exhibits. In “Broadway & Beyond…Celebrating the Stars of Disney on Broadway,”Friday, August 9 at 6:30 p.m., audiences will take a musical journey with Disney Theatrical Productions President Thomas Schumacher and a bevy of stage stars, including Heidi Blickenstaff (The Little Mermaid), Ashley Brown (Mary Poppins,Beauty and the Beast), Merle Dandridge (Tarzan® and AIDA), Josh Strickland (Tarzan) and Alton Fitzgerald White (The Lion King), who sing beloved songs from the award-winning musicals they starred in as well as classic tunes from the Disney on Broadway catalog. * Walt Disney Animation Studios Pavilion – Attendees can summon their inner artist and escape into diverse worlds of where there’s much to explore, from the stunning snow-covered setting of Frozen to the high-tech, action-packed world of Big Hero 6, featuring the latest animation technology, sneak peeks, and giveaways. 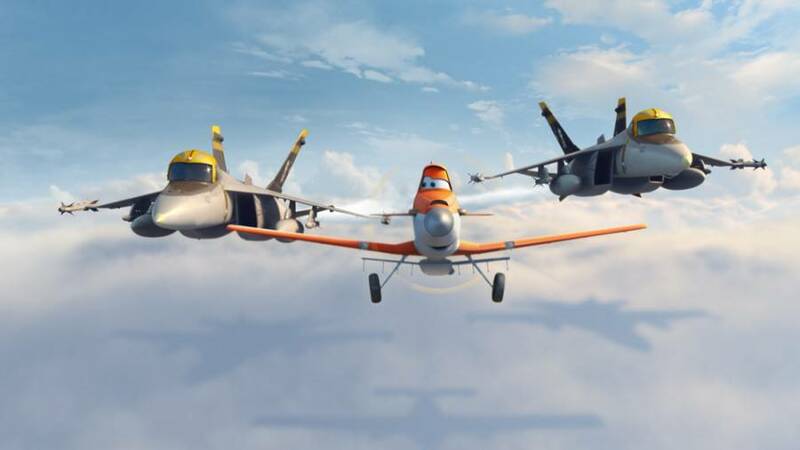 * Disneytoon Studios Pavilion – Aviation aficionados and fairy fans will be on cloud nine as they explore projects including Disney’s Planes and immerse themselves in the world of Pixie Hollow and the magical heroines from Disney’s Fairies with exciting demonstrations and presentations. * Walt Disney Studios In-Home Entertainment Zones – Dive into cutting-edge home entertainment technology and learn what the future holds for Disney movie fans, with sneak peeks of upcoming films in breathtaking high-definition Blu-ray 3D™, including new hit films and new-to-Blu classics, the latest on Disney Second Screen and more. Also, the adorable Disney “Buddies” are back with an all-new movie—Super Buddies—coming August 27! Fans can get a picture with one of the real puppy super heroes. 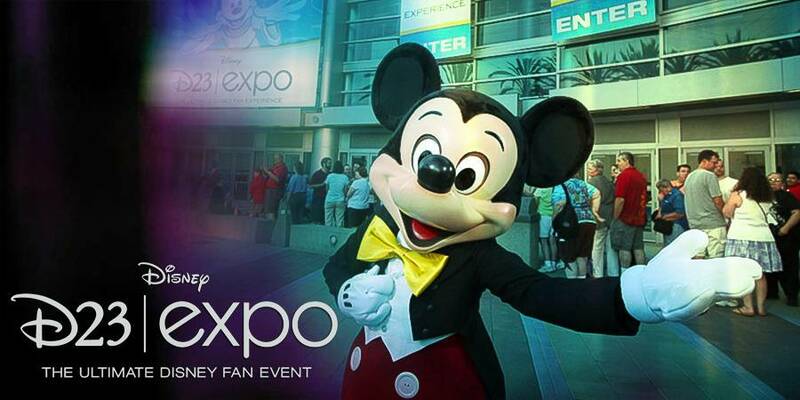 They are appearing live at D23 Expo for the first time—Saturday and Sunday! 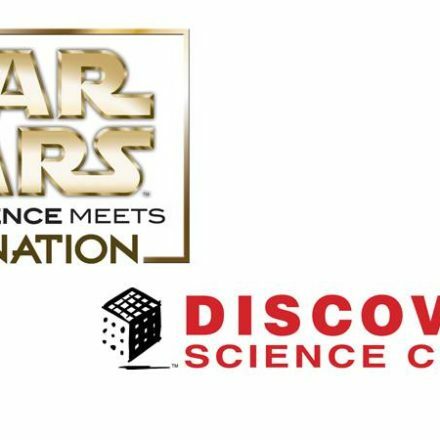 Fans can join D23 at Gold, Silver, and Free Membership levels at D23.com and atwww.DisneyStore.com/D23. 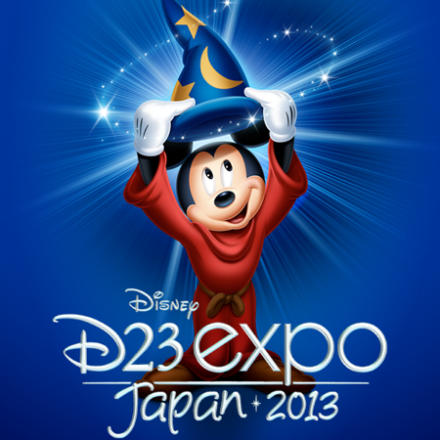 To keep up with all the latest D23 news and events, follow us @DisneyD23 on Twitter, Facebook, Pinterest, and YouTube.